Travellers to Christmas Island, near Australia, might confront massive roadblocks and traffic congestion during their visit if they land on the island toward the end of the year. 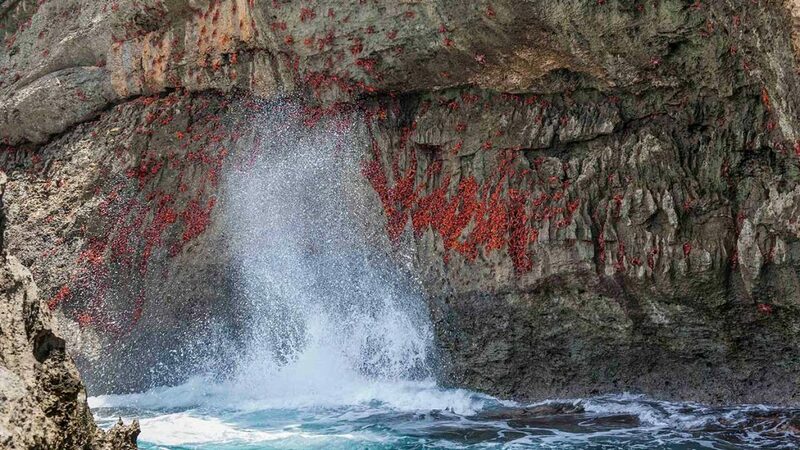 In exchange, they’ll get to witness a rather unusual but magnificent natural occurrence: the migration of the island’s red crabs. 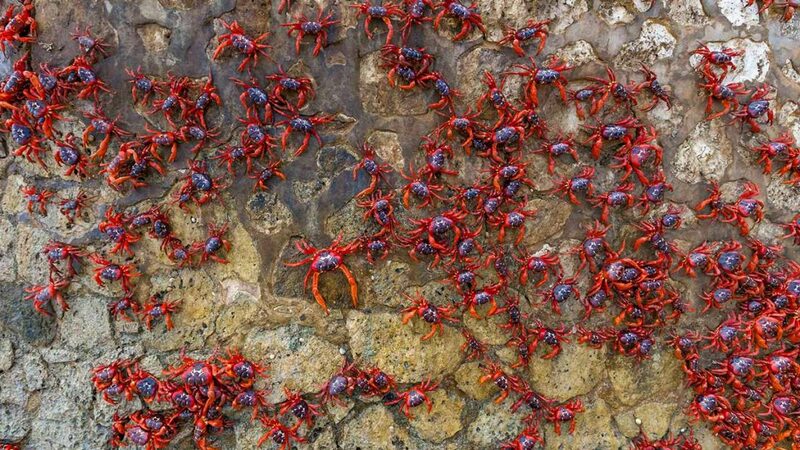 Each year like clockwork, the bright red crabs make their way from the island’s centre to the sea to mate. 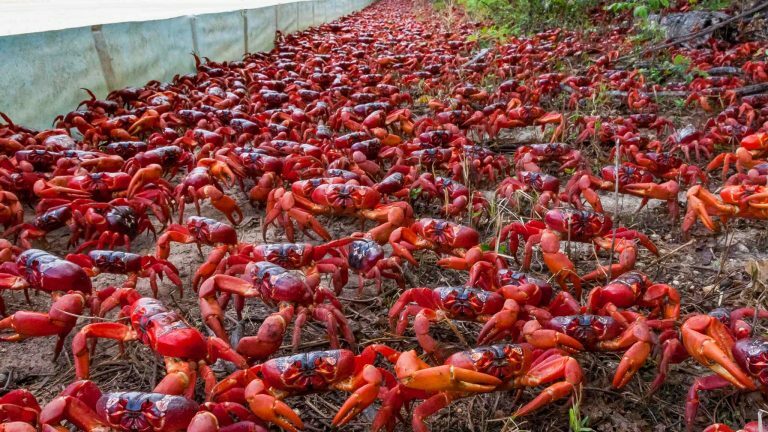 Starting sometime between late October to early December, during the wet season, the island’s mature male red crab population starts the march. Each burrow is inhabited and defended by the male crab that constructed it until the females arrive. 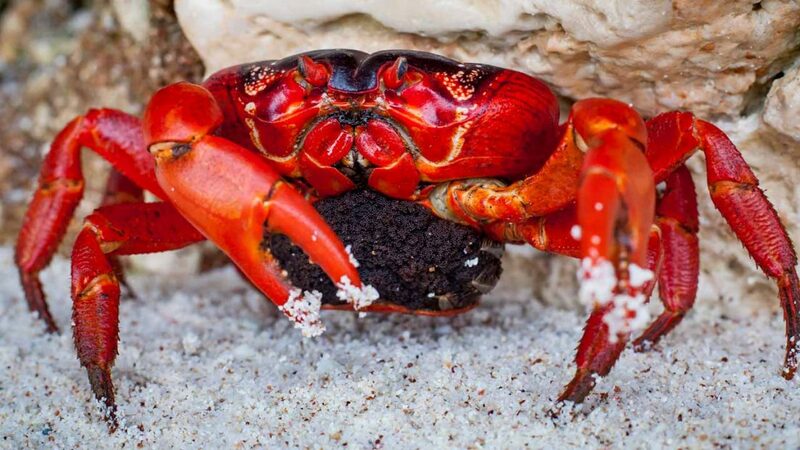 Mating takes a few days, then the male crabs return inland and the female crabs stay in the burrows until it’s time to drop their eggs into the ocean, during the high tide of the last quarter moon of the year. 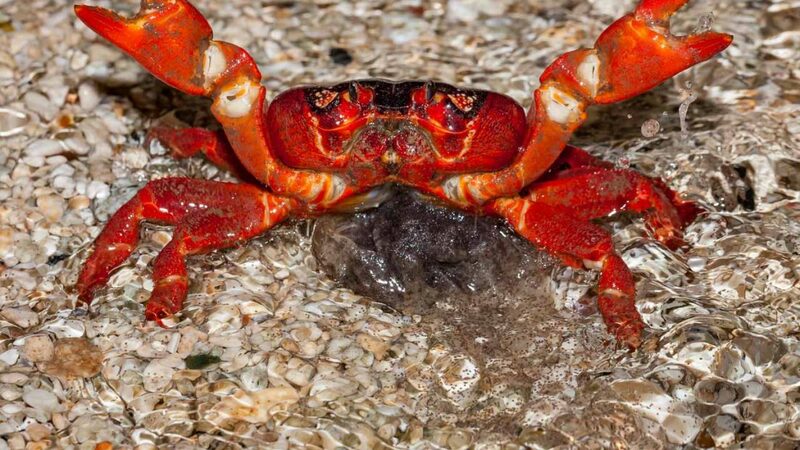 If something should occur to disrupt the mating sequence, both the male and female crabs will head back into the middle of the island, only to try again a lunar month later. 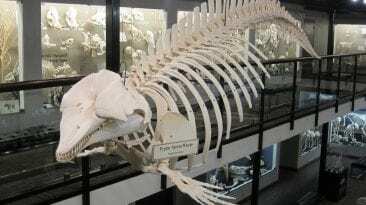 The eggs, when dropped into the ocean, go through several molting and development cycles. Those that aren’t eaten by manta rays and whale sharks return to shore after about a month, when they begin their own trek to the middle of the island. When they reach maturity, at about four or five years of age, they join the great migration to the ocean. 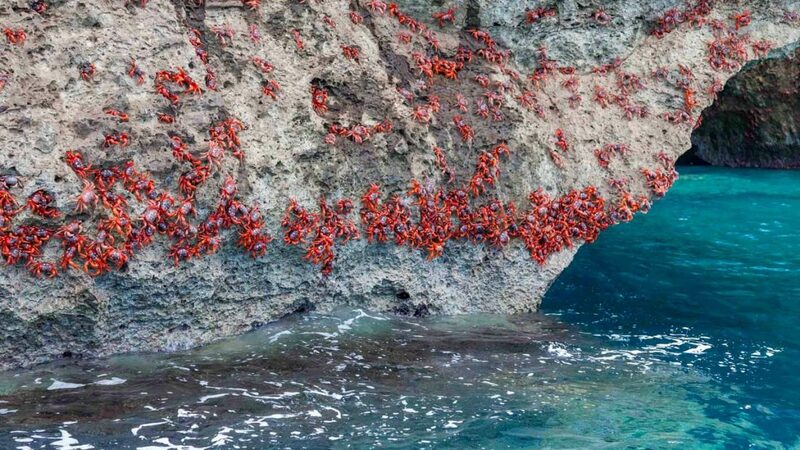 And that’s what these crabs are known for—their bright red shells turning roads, paths, forests and bridges scarlet as they make their annual trip. Christmas Island has become something of a tourist destination for the lucky ones who time their trips right. 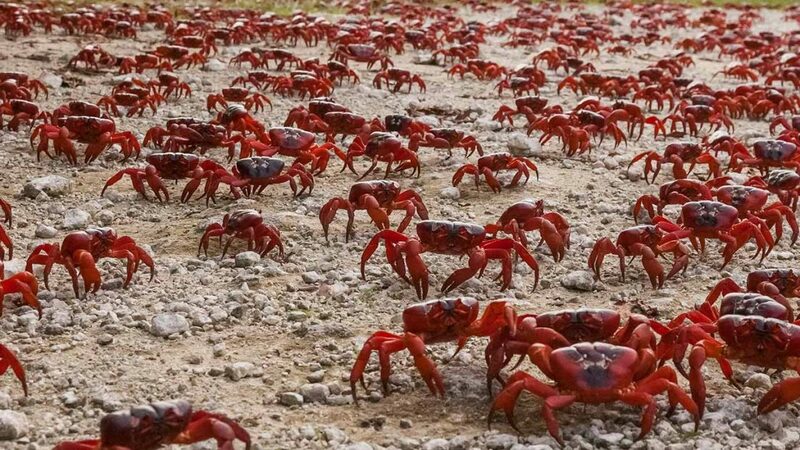 It’s said Christmas Island has a population of 1,500 people and 45 million red crabs, just one of more than a dozen land crab species found on the island. Those who have seen the migration say the first thing they notice is the clicking and clacking of claws hitting the pavement. 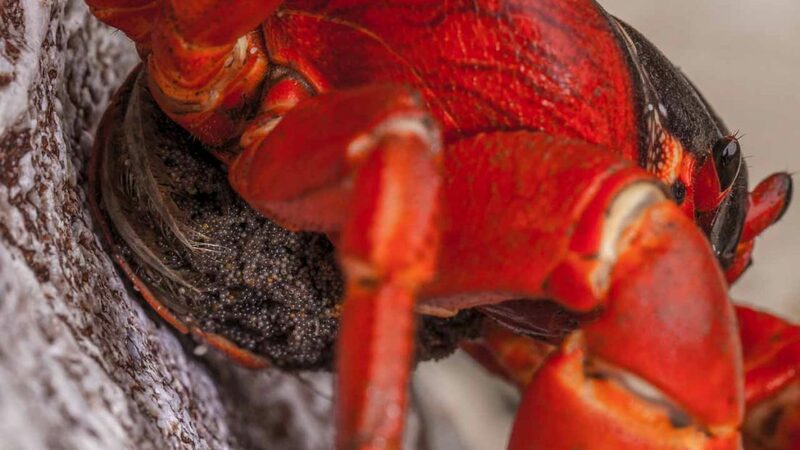 The crabs are several inches across, roughly the size of an adult fist, with equal-sized claws unless one is regenerating. 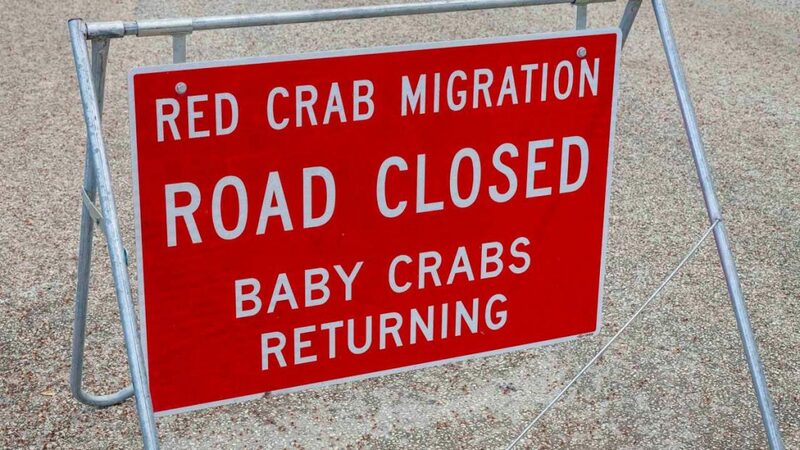 In recent years, the humans who coexist with the crabs have started doing their part to help ensure the migration happens. 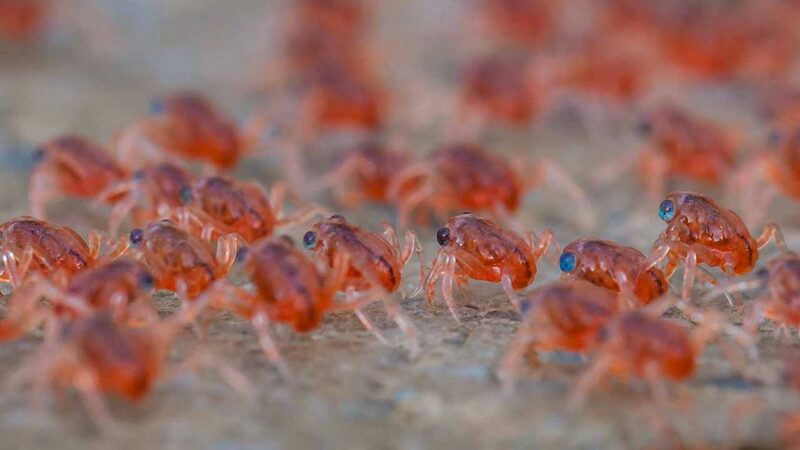 They’ve built barriers stretching across a total of 21 kilometers of road throughout the island to channel the crabs’ movement and constructed 31 “crab underpasses” to keep them away from cars. Not only does that protect the crabs, it helps drivers avoid hitting the hard-shelled critters, whose exoskeletons and claws are sharp enough to puncture tires. 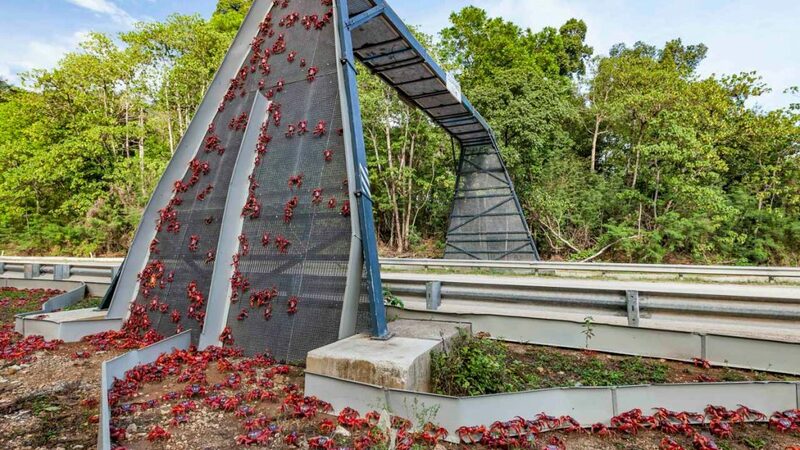 There’s also a five metre-high crab bridge—the only one of its kind in the world—to keep the crabs moving in the right direction along a protected path. 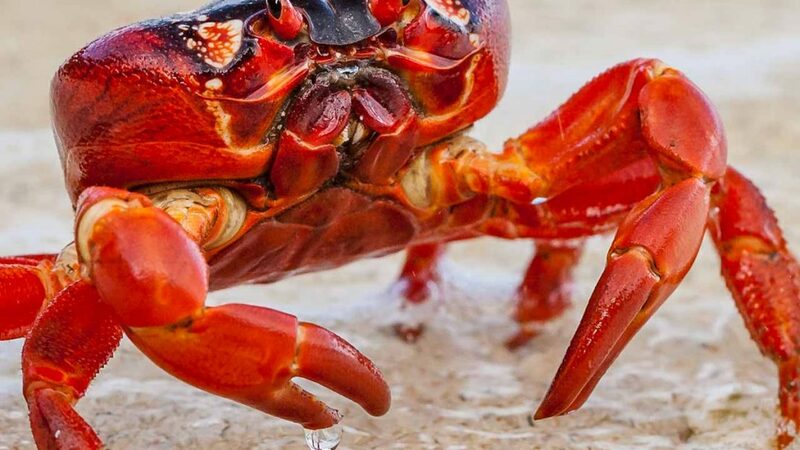 Signs warning residents and tourists alike to watch for crabs on the island and, when the need arises, most of the roads will close to let the brightly-coloured crustaceans cross the road safely. 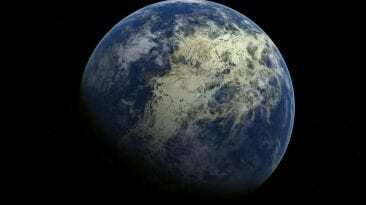 After all, they outnumber their two-legged neighbours handily. 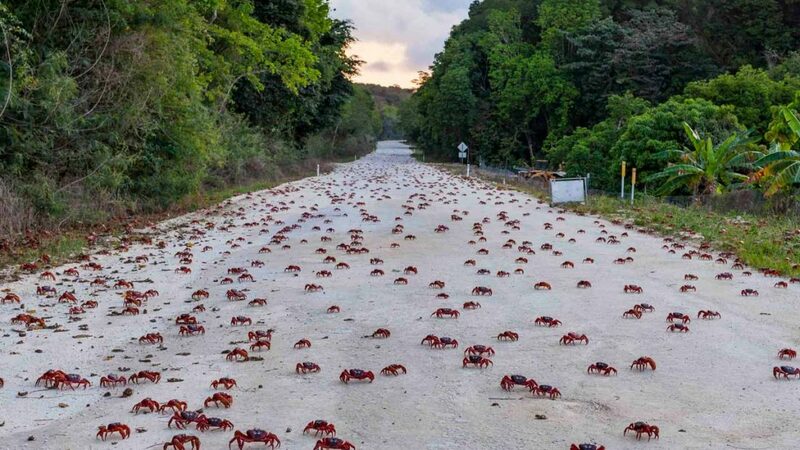 “Sydney can have its Harbour Bridge and San Francisco its Golden Gate Bridge, but it’s our crab bridge which is currently wooing tourists from all over the globe,” Linda Cash of the Christmas Island Tourism Association told the Telegraph newspaper in 2015. The crabs have no natural predators on the island, but an invasive species is seen as a threat to their massive population—the aptly named yellow crazy ant. 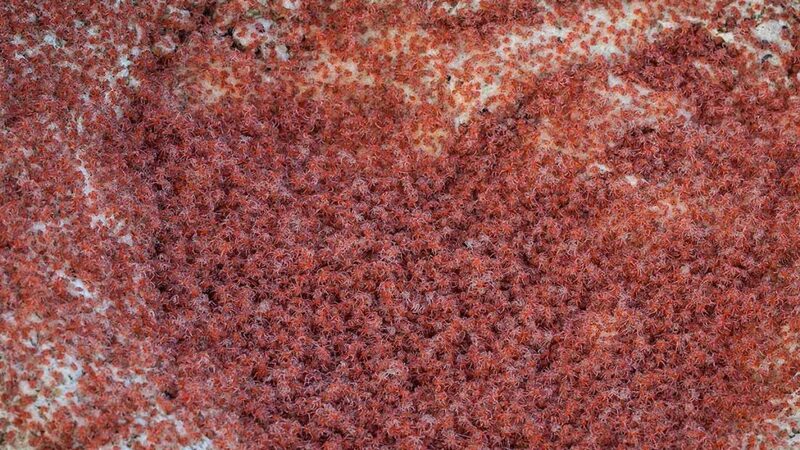 If there are 45 million red crabs, there are billions upon billions of these ants, introduced to the island between 1915 and 1934 by humans passing through Christmas Island from Africa. 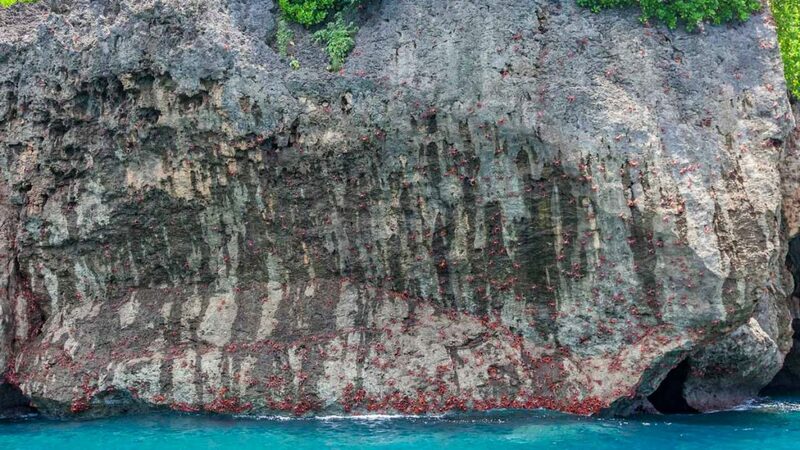 Dion Maple, a natural resource manager for Christmas Island National Park, told Pacific Standard that the ants have formed super colonies, the result of individual colonies that don’t fight amongst each other to help maintain the health of the collective. 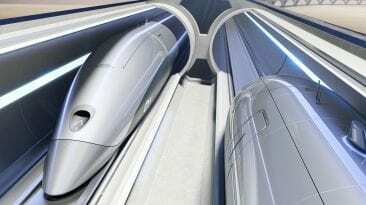 One such super colony is believed to measure 1,900 acres, or four times the size of Pittsburgh. 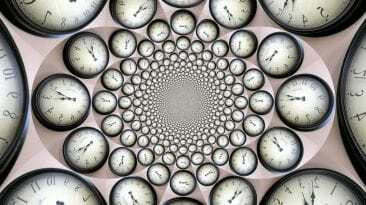 Yeah, really. 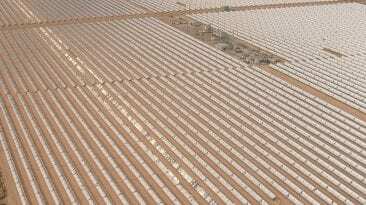 An ant colony can be that massive. 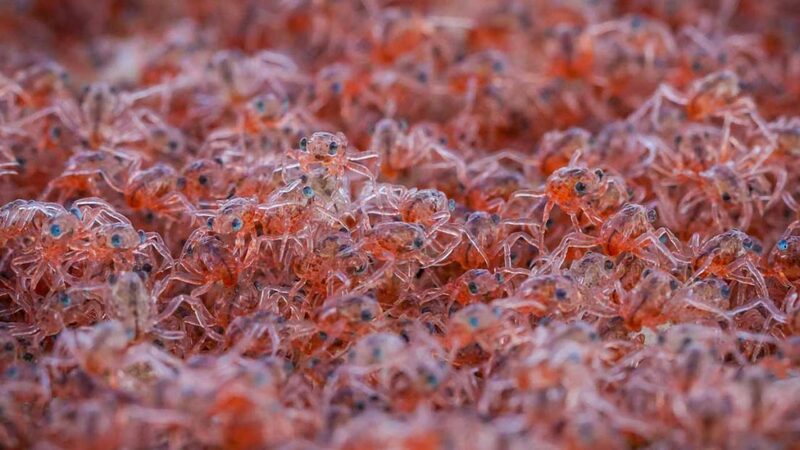 Maple explains that the ecosystem has fallen out of synch, as the ants are not only attacking and eating the infant crabs as they leave the ocean but also poisoning adult crabs, “spraying the crustacean’s eyestalks and leg joints with formic acid. This blinds and immobilizes the crabs, dooming them to death by dehydration— or worse, being torn limb from limb by the ants’ pincers. 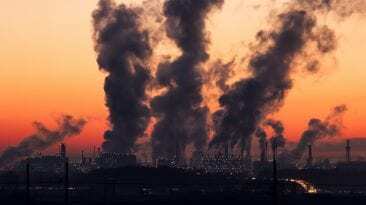 There are measures in place to try and curtail the crazy ant population, and it’s not as if the red crabs are teetering on the verge of extinction, but every ecosystem has a delicate balance that must be maintained in order to continue existing. At least this time, it’s not humans who will be the undoing of the great crab migration on Christmas Island. All images courtesy of Yvonne McKenzie at Wondrous World Images.